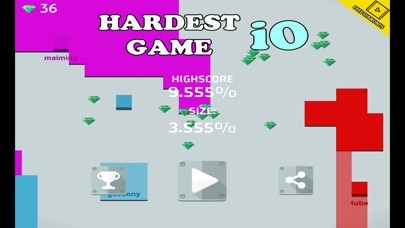 Hardest Game Ever - iO World is a highly addictive and challenging action strategy based game! - Your goal is to conquer your iO territory by making as many and as large enclosed squares as possible! - Beware of your iO enemies! When they're making their territories and cross over your yet to be established zones, you'll lost all your claimed territories and have to start over! - Plan your moving strategy and take it in action carefully and agilely to be the best player! - Precious gems will be dropped when you eliminate other players! 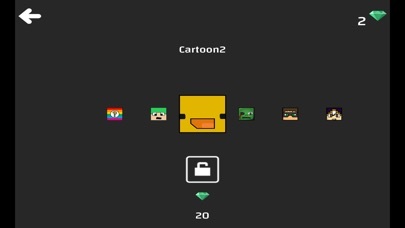 - Collect the gems to unlock more interesting and cool characters! - How far can you go? Be the best player of all by achieving the highest score in leaderboard to be the god of iO! 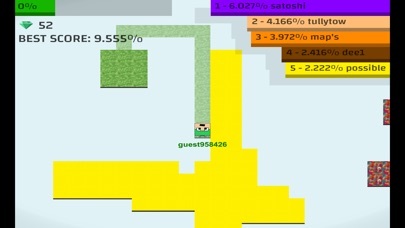 Download Hardest game ever iO World for now and give this cool addictive game a try for yourself!